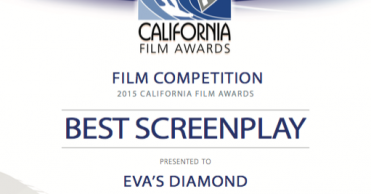 We were already flabbergasted when just a month ago we got the news Eva’s Diamond won 3 awards in one festival. 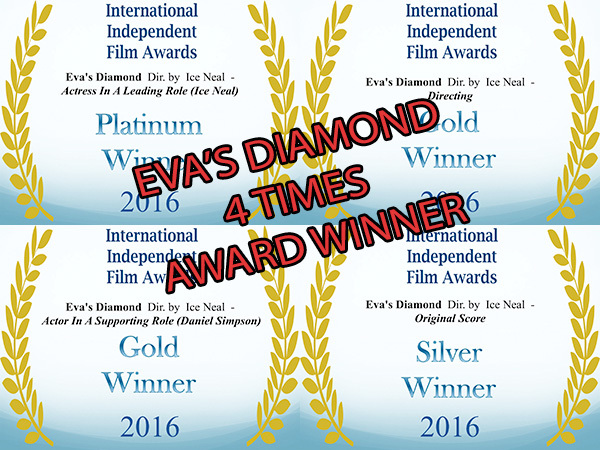 But now we are even more excited to announce that Eva’s Diamond just won 4 awards at the International Independent Film Awards!!! 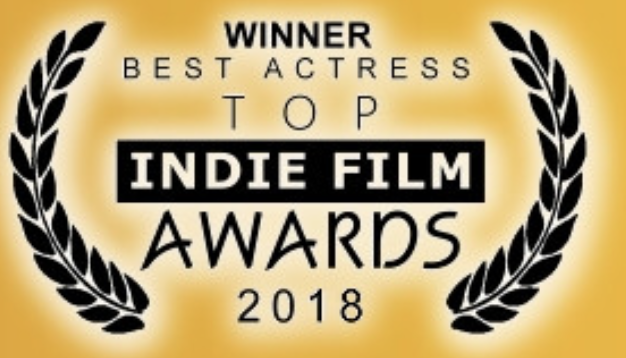 Ice Neal for the Platinum Award for Best Actress in a Leading Role. Ice Neal for the Gold Award for Directing. Daniel Simpson for the Gold Award for Actor in Supporting role. 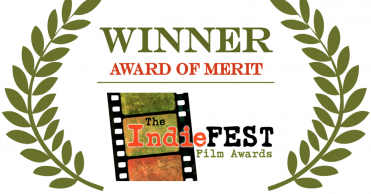 Roby Meola for the Silver Award for Original Score.